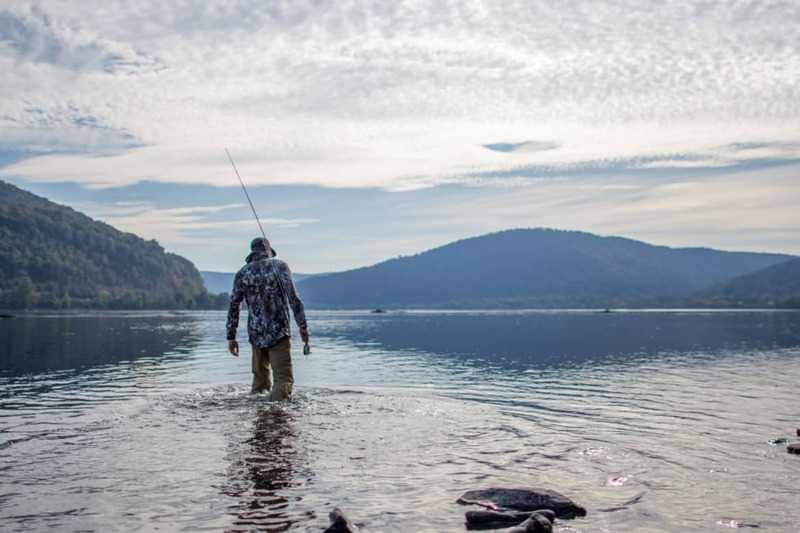 When winter approaches, don’t feel hesitated when heading towards your favorite trout waters. 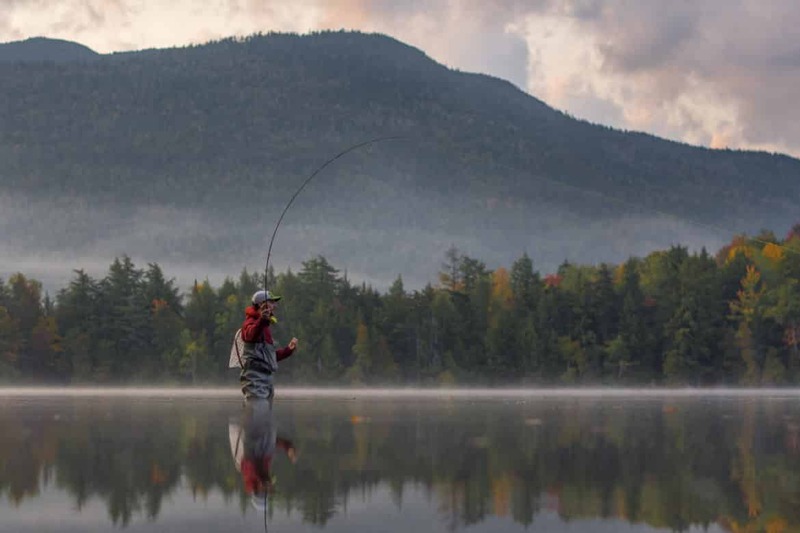 Winter fishing can be very productive, and in most cases produce great trout. This is especially true for fly fishing. As an avid angler, some of my best fish and personal best trout have been caught using different tactics in the winter seasons. Here are a few examples of typical winter tactics and how to apply them to your fishing. Midges are king in the winter. Midge fishing consistently produces fish each season because it is one of the few food sources that is abundant to fish all year long. That being said, do not limit yourself to just midges. Utilize stoneflies or other larger attractor patterns in conjunction with midges, to effectively fish these micro imitations. As anglers, we need to present these flies directly to the noses of wary trout. In winter, these trout feed much more robotically and rarely leave their feeding lanes. This is to increase energy efficiency. Fish are habitual and will hold in the same places every year. When fish move throughout a particular water system, the best locations will hold fish. It is beneficial to log every encounter with a fish to remember what worked, when, and where. Often in frigid waters, fish hold close to the bottom, so using the right weight to pinpoint the proper depth is crucial! By following these suggestions, dressing appropriately, and braving the storm, you can have a blast being the only one landing fish on the water.